In June 2016, Rosneft and ChemChina signed an agreement on the main conditions of jointly carrying out a feasibility study of the Far Eastern Petrochemical Company project. Russian oil giant Rosneft and China National Chemical Corporation (ChemChina) have signed an agreement on the stages of further implementation of the Far Eastern Petrochemical Company (FEPCO) project and setting up a joint venture. The document was inked by Rosneft CEO Igor Sechin and ChemChina CEO Ren Jianxin. The ceremony was held on the sidelines of the talks of Russian President Vladimir Putin and Chinese President Xi Jinping at the G20 summit in China’s Hangzhou. The agreement confirms the intention of the sides to develop the Far Eastern Petrochemical Company project and to create a JV for its implementation. 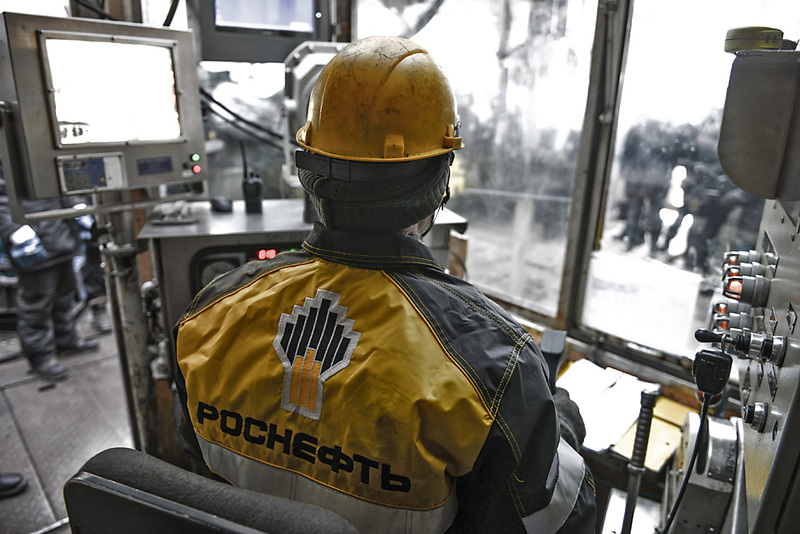 Under the deal, Rosneft will have 60 percent in the JV, while the share of ChemChina will be 40 percent. The sides will discuss the operation structure and financing issues at the next round of talks. "The Far Eastern Petrochemical Company project will become a new milestone of partnership between the countries and will further strengthen economic ties between Russia and China. The creation of the JV will allow us to efficiently build the development structure of one of the most promising petrochemical projects of the world that has direct access to the market of the Asia-Pacific Region," Sechin said. The head of ChemChina said: "The document signed is of special importance for both countries in the context of the further development of the Far Eastern Petrochemical Company project and extending cooperation…Its implementation also encourages the infrastructure development of the Far Eastern region."